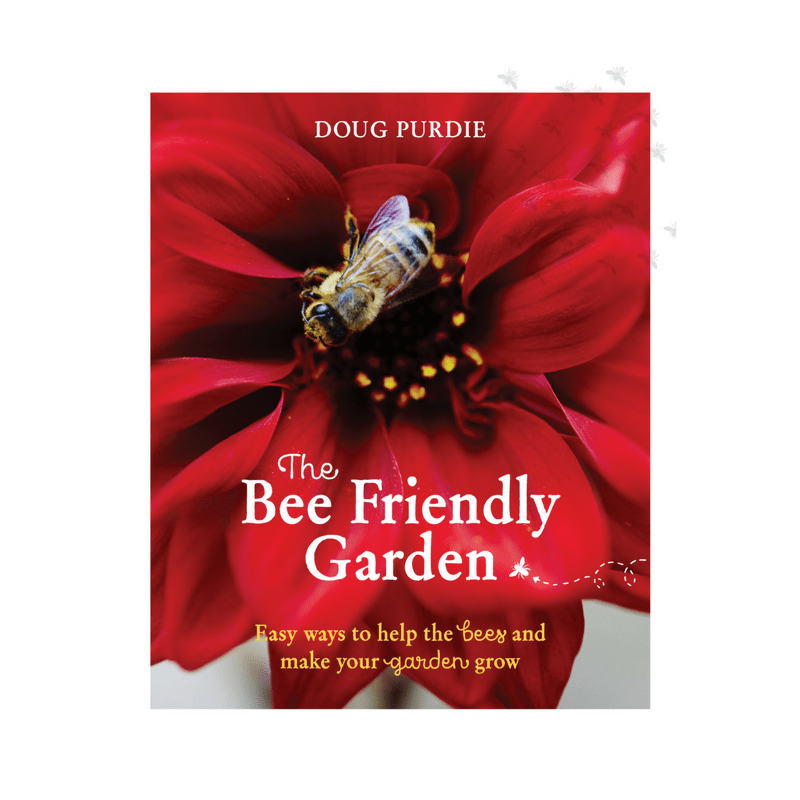 The Bee Friendly Garden is a guide for all gardeners great and small to encouraging bees and other good bugs to your green space. What a beautiful book not only from a visual perspective but as a guide filled with useful observations, practical learning's, tips and how to's on “Easy ways to help the bees and make your garden grow”. Doug Purdie does not just write about what he has learnt over many years of observation and experience he shows you. The images in the book are worth a 1000 words in themselves. He has then added snippets of relevant information to each image, enabling you to skip around the book, if you are in a hurry but still learn important and immediately useful facts. This will inspire you to read more because you won't want to put the book down once you start, Doug takes you on a journey of bee's, insects, your garden (because it feels like he is talking directly to you) and people, explaining were we can help each other best and where we all fit. He doesn't pull any punches on the good, bad or ugly if you are a person or an insect but he has written the book in such a way that you have the means to act and think a little differently which is good for the bees and in turn for us. 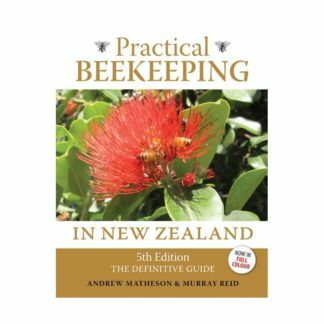 This is truly an inspiring book, even with the many Australian specific references to climate, plants and insects which can be translated to New Zealand conditions and globally as it gives you the tools to do a little of your own research and have a go in your own back yard. A must read for any bee lover or keen gardener but I think everyone should read it. It will enrich your life and practices in our natural environment. 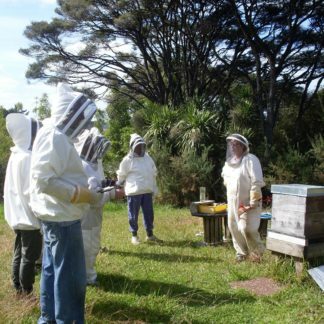 One of my favourite sections of many was the “Bee Motel” for native bee's…I love it. “The bee friendly garden” by Doug Purdie is a great reference book for identifying the flowers in your garden. The photos and questions all Gardner’s have with why plant, where to plant all answered in text that anyone can identify with. When I walk around my garden I constantly think of the saying Doug Purdie uses “think like a bee” and just as important when we know the make up of a bee also say “look at nature like a bee”. 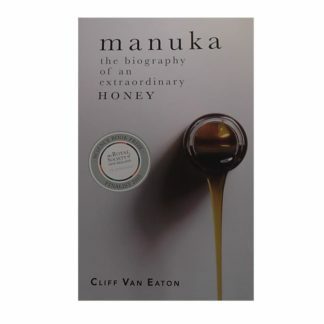 This beautifully presented book is a great addition to any gardener/beekeeper and deepens your affection with nature.